Keala o Wailea overlooks the sunny Wailea coast. The residential development is comprised of 70 condominiums consisting of two- and three-bedroom units. 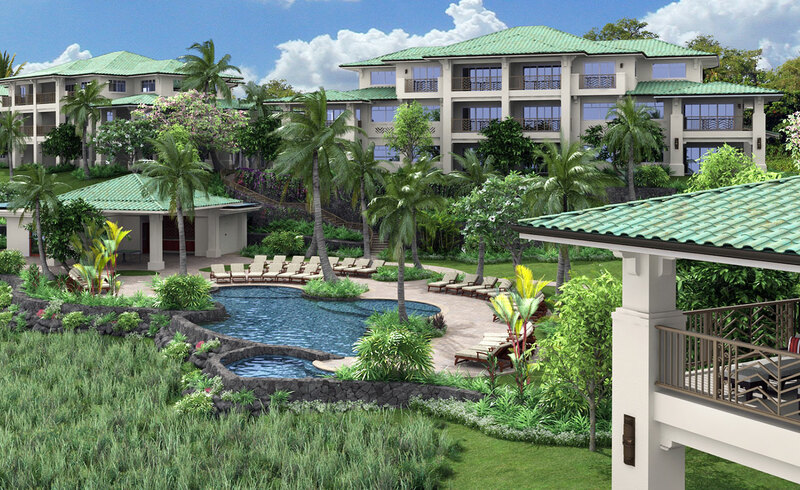 The traditional yet elegant neighborhood is nestled within the Wailea Resort where residents have access to luxury amenities, breathtaking panoramic views and ocean breezes.